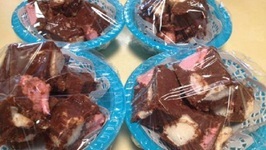 Make rocky road at home in 30 minutes. 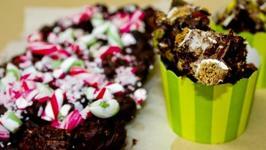 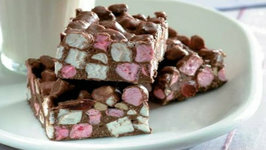 Rocky Road is a classic chocolate slice. 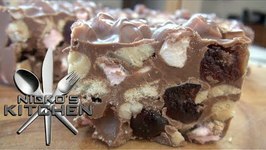 Smooth melted milk chocolate is combined with crushed cookie pieces, marshmallows and glace cherries then formed into a thick dessert slice. 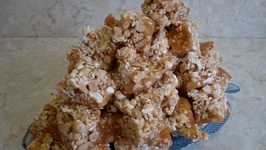 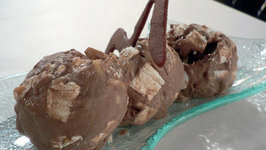 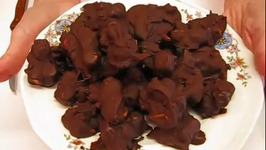 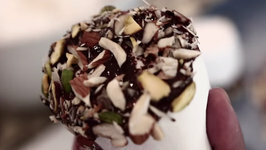 In this recipe, Im using large campfire marshmallows, melted chocolate and chopped nuts. 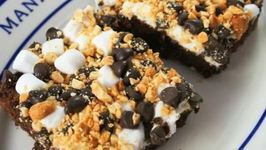 You can use any combination you like but I find the trio of Cashews, Almonds and ..
Rich and chocolatey, these easy-to-make brownie bars come together in a jiffy! 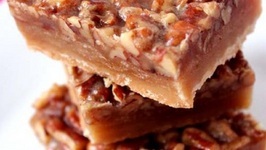 They are perfect for holiday treats, tailgate parties or even after-school snacks!